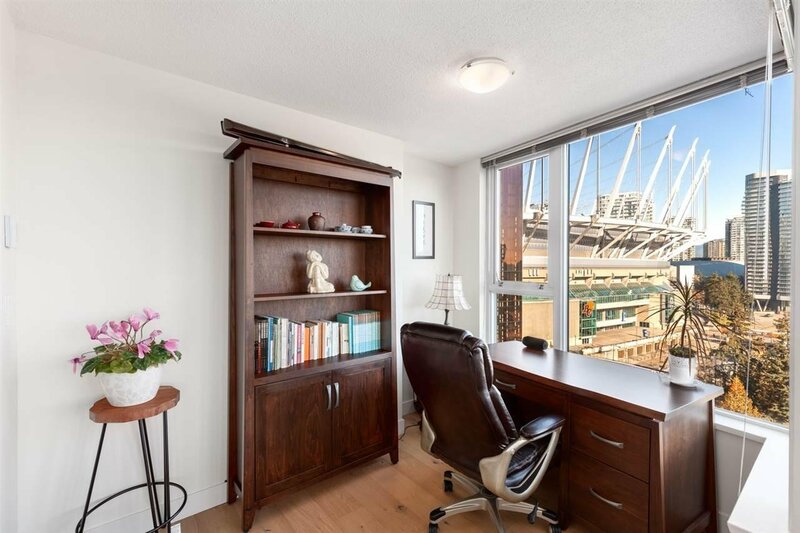 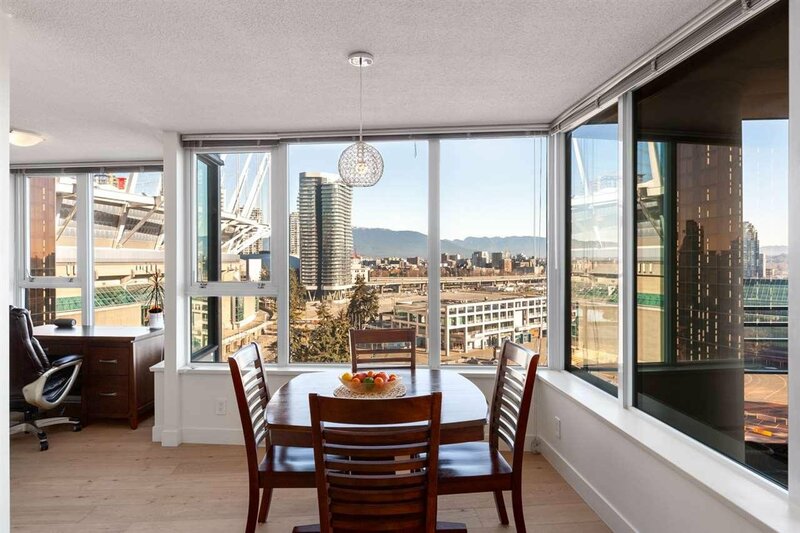 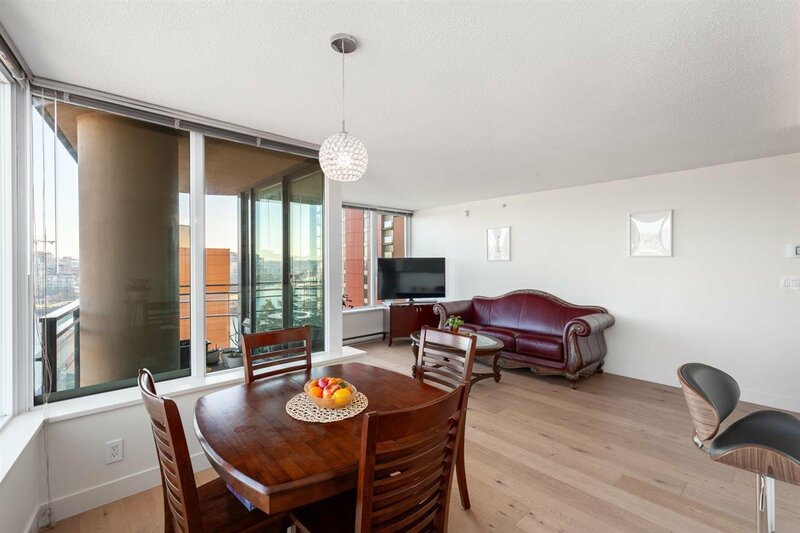 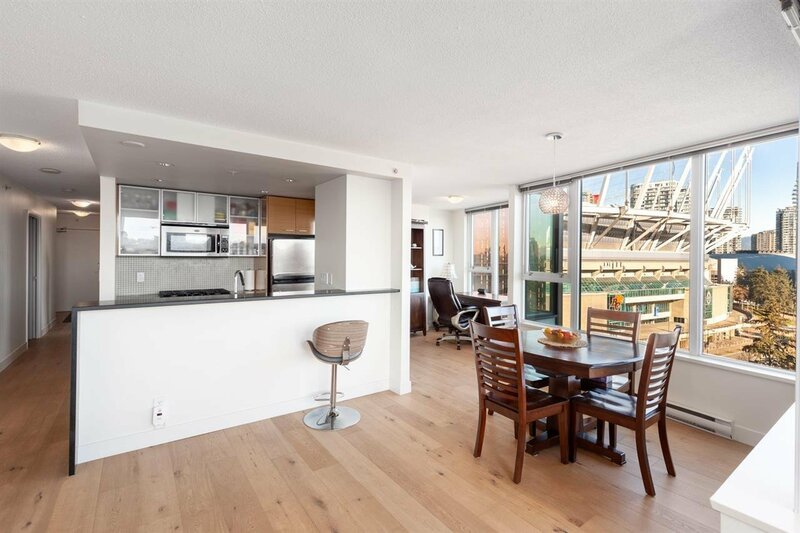 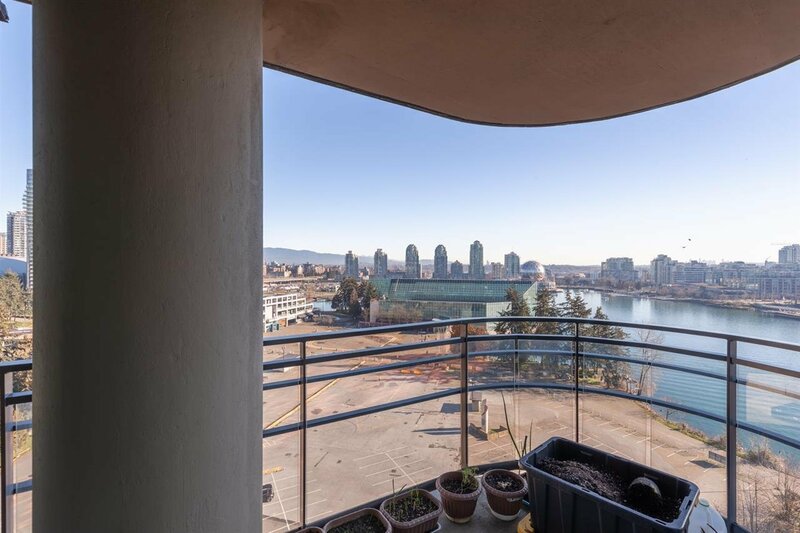 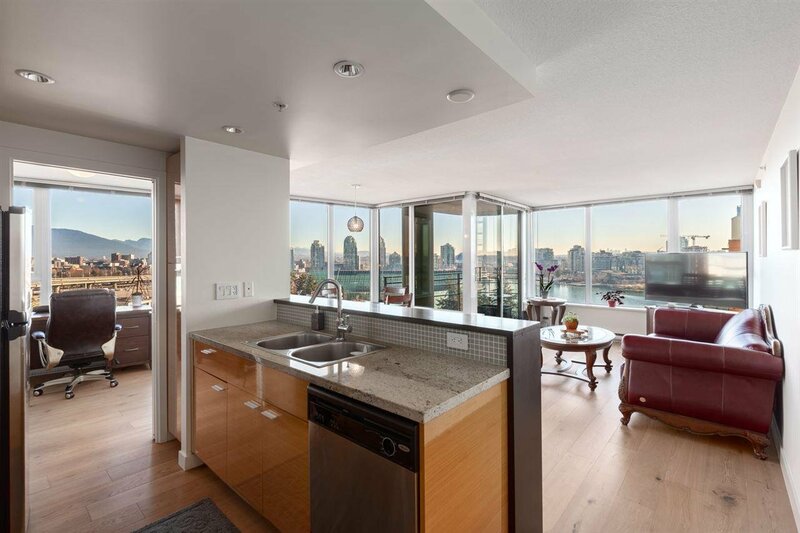 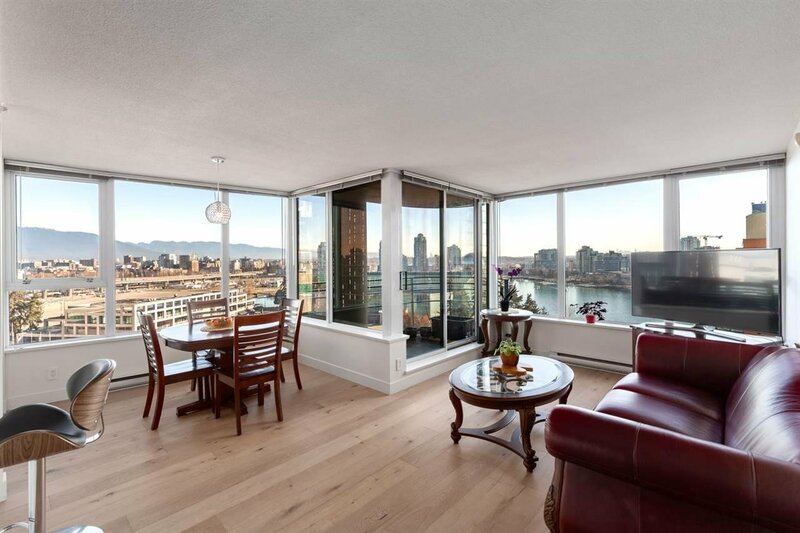 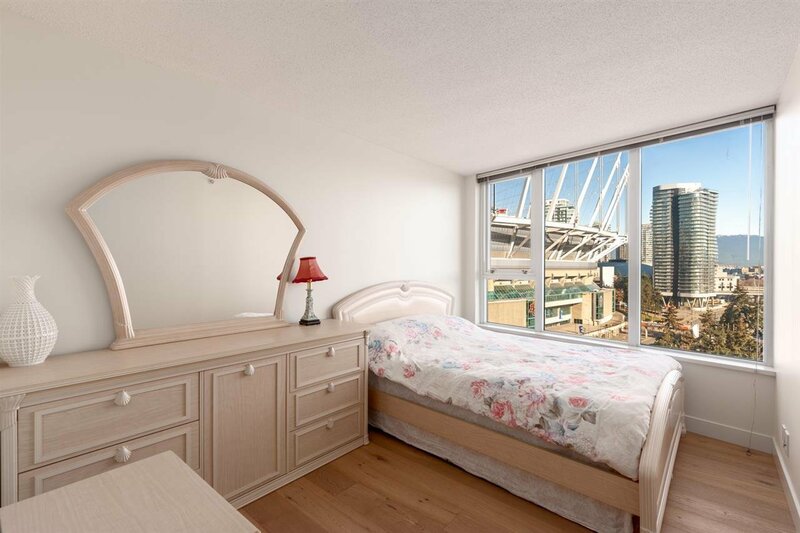 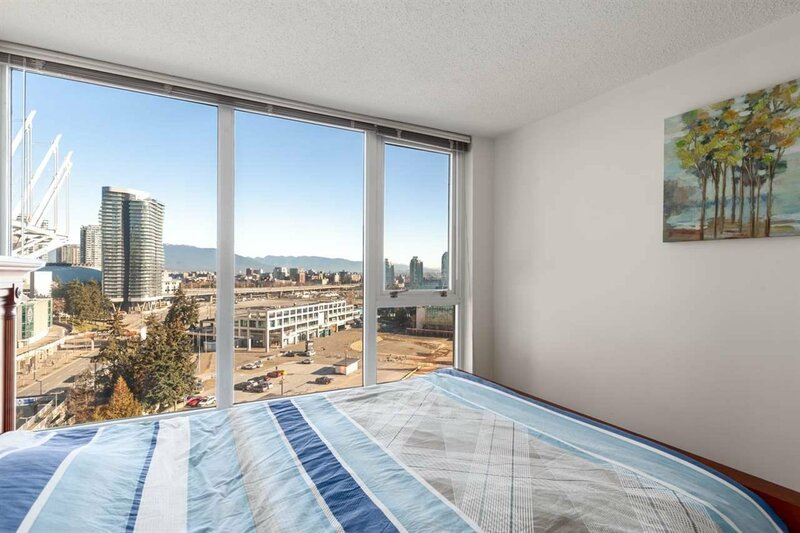 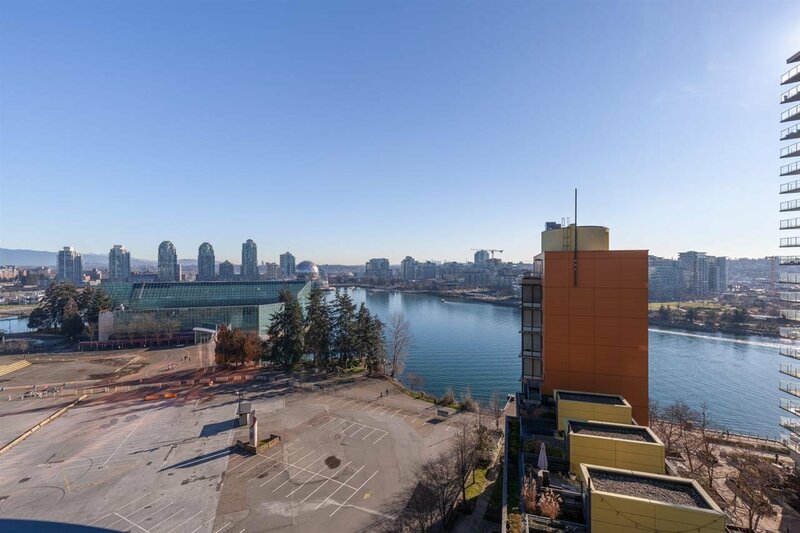 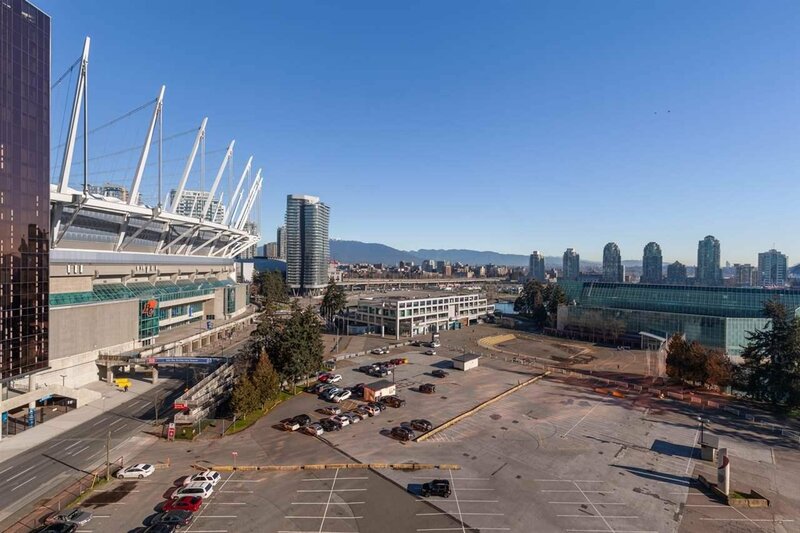 Stunning waterfront views of False Creek with this 2 bedroom 2 bathroom home at Coopers Lookout by Concord Pacific! 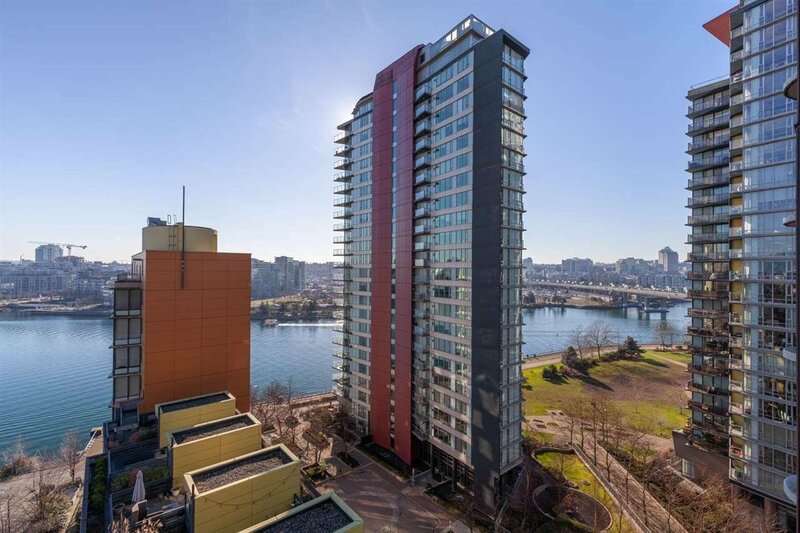 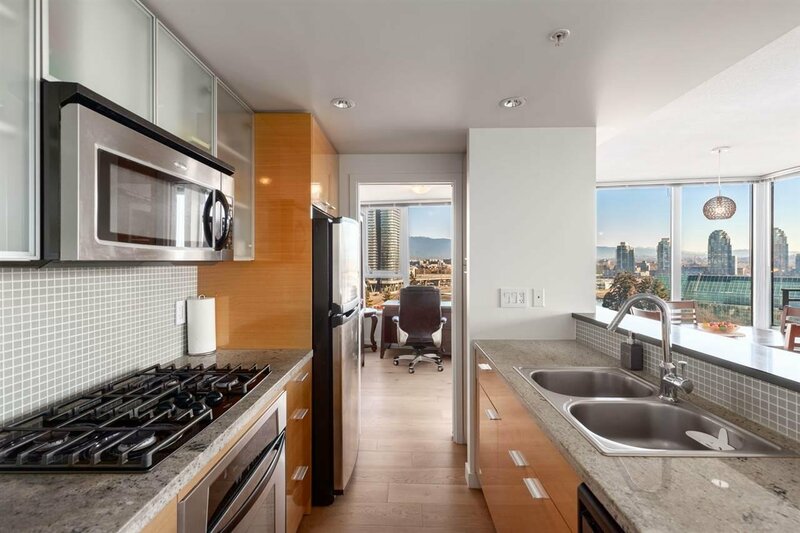 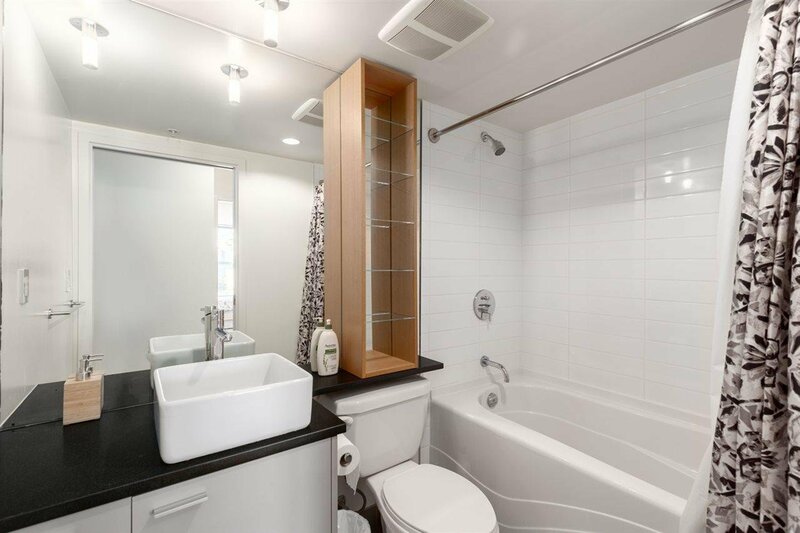 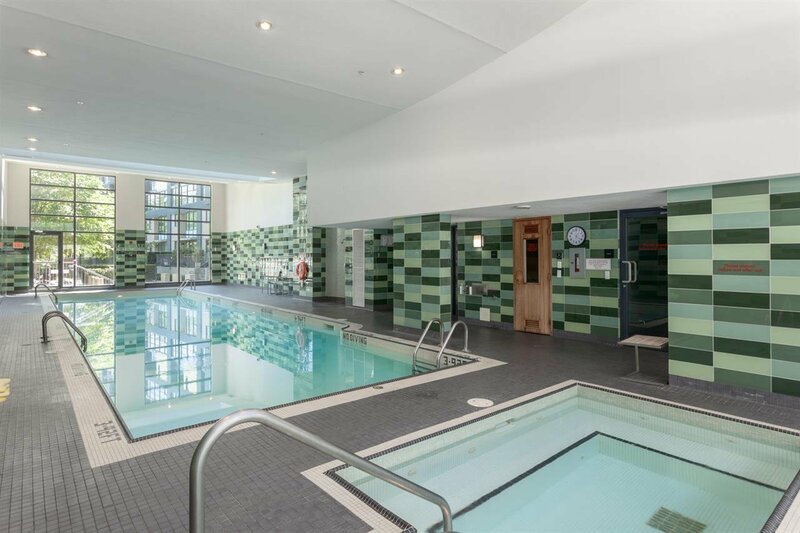 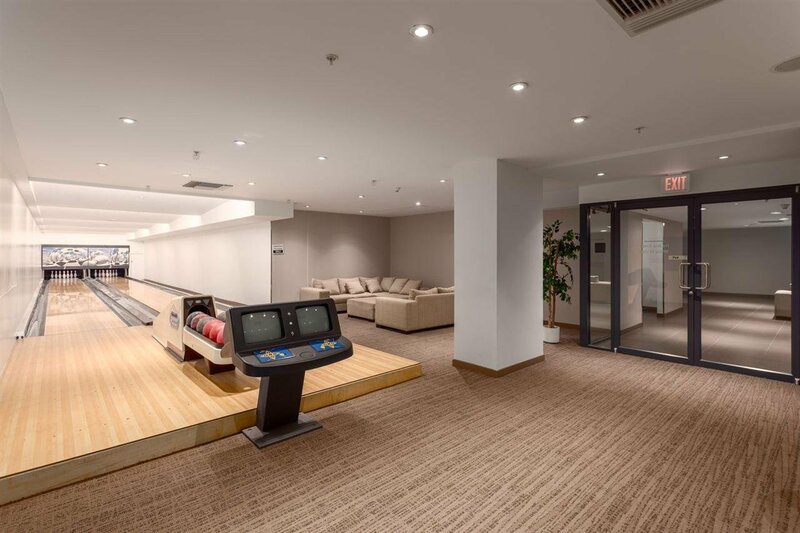 This prestigious building features an efficient floor plan that takes advantage of the sweeping water view matched with quality finishings and High end, features such laminate flooring, marble counter tops, and stainless steel appliances. 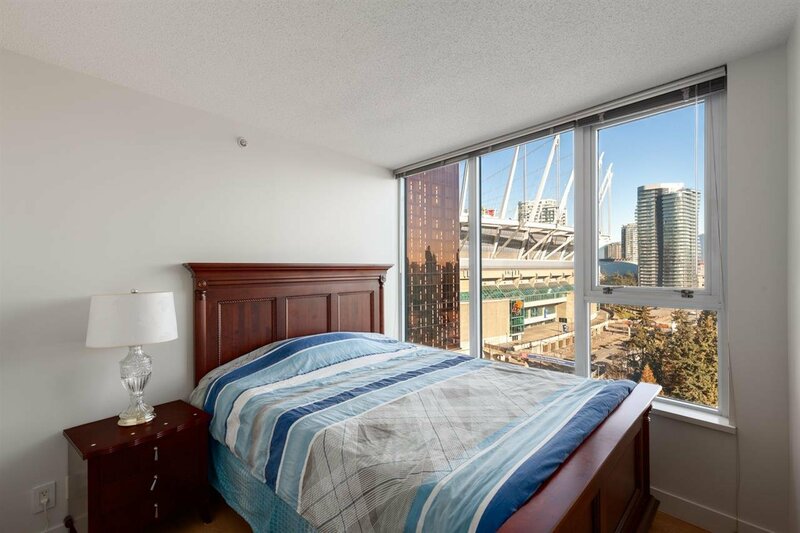 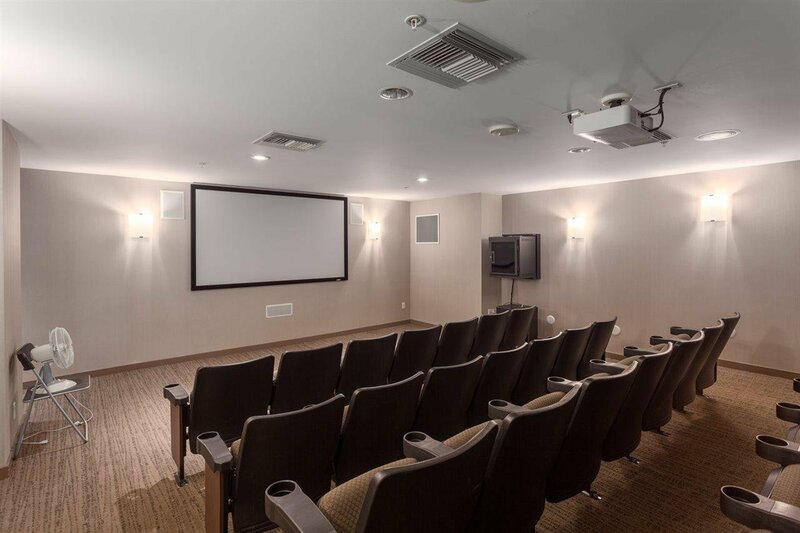 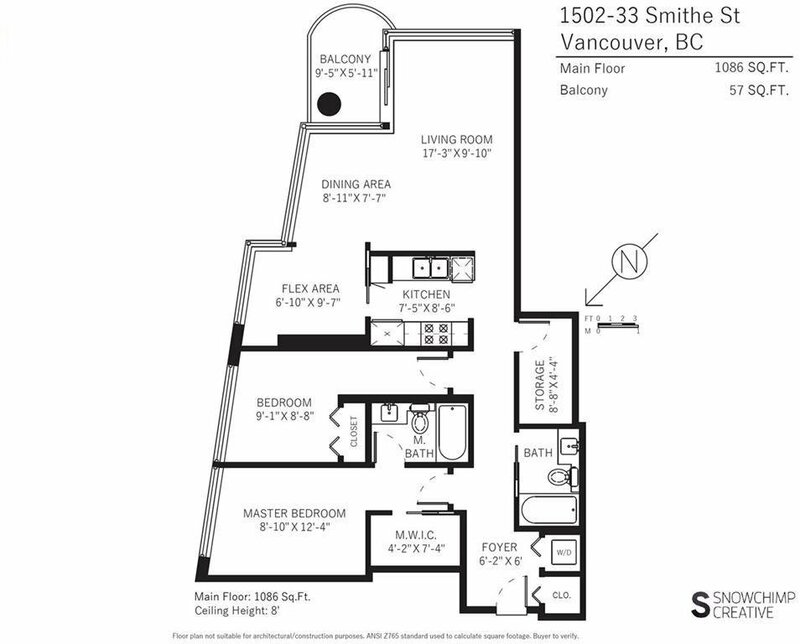 Located conveniently close to park, skytrain and more! 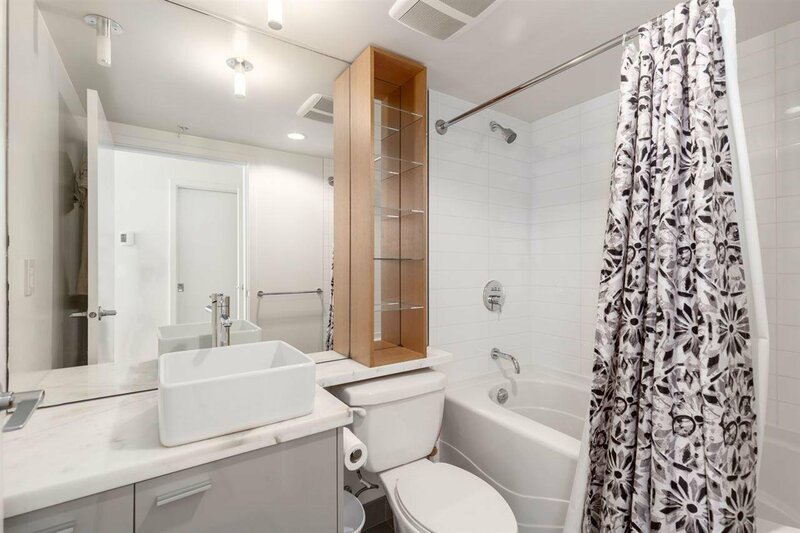 Also comes with 1 parking.